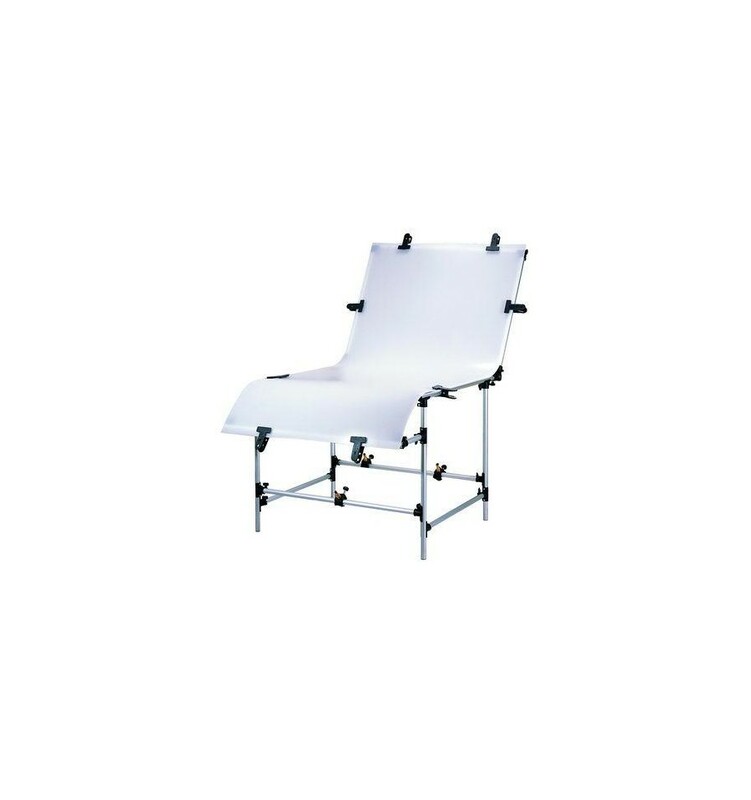 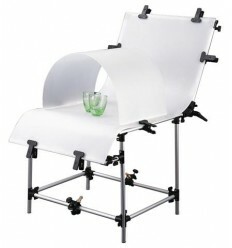 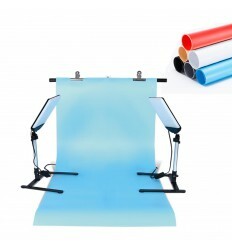 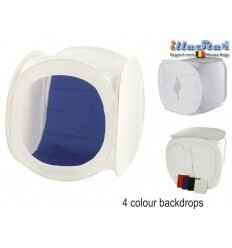 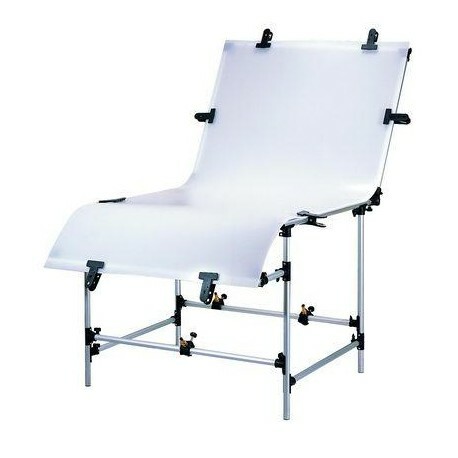 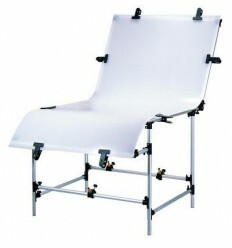 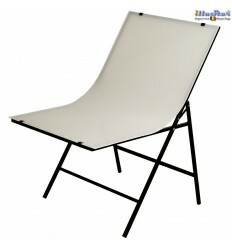 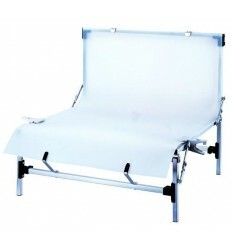 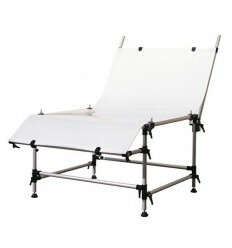 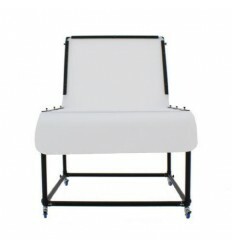 The Falcon Eyes ST-0631T Foldable Photo Table is a professional tool used to take shadow free, product photos. 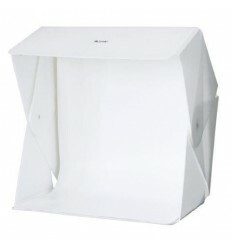 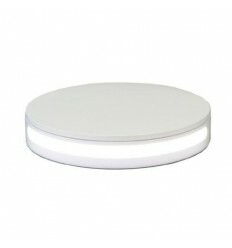 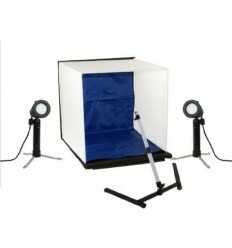 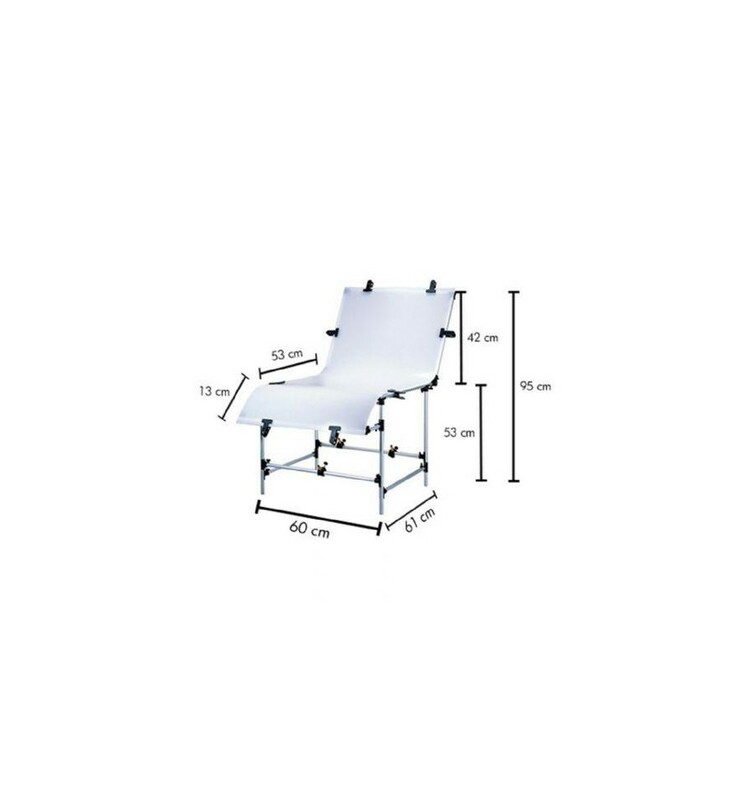 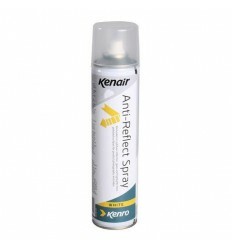 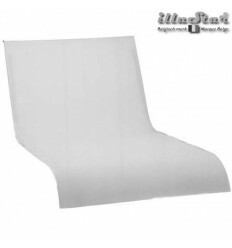 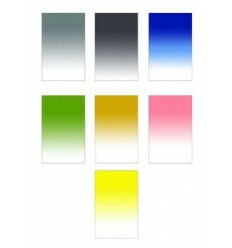 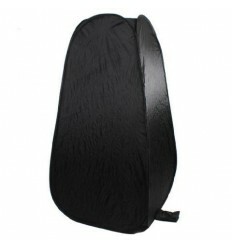 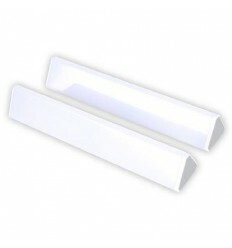 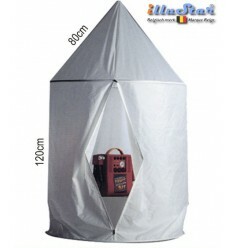 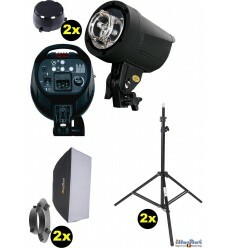 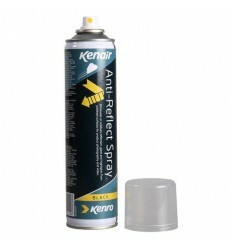 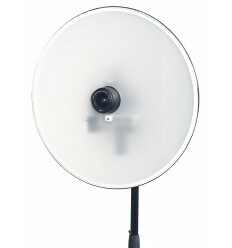 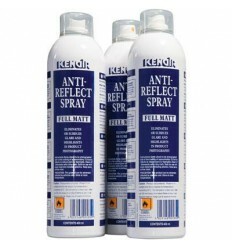 The ST-0631T is therefore suitable for advertisement or webshop product photography. 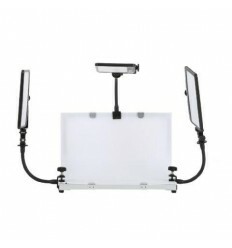 The ST-0631T is supplied with 2 tube clamps with spigot, enabling you to mount your lamps and/or flash units in various positions along the table. 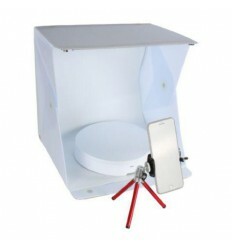 Lamps can also be placed underneath and behind the ST-0631T to take shadow free photos of objects such as glass, plastic, jewelry, watches, ceramics and electronics. 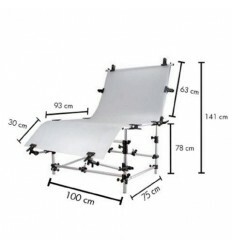 The working height of this table is 53 cm.